Many years ago, the Arderne Gardens were declared a National Historical Monument in 1979, as attested to by the plaque at the entrance to the garden. 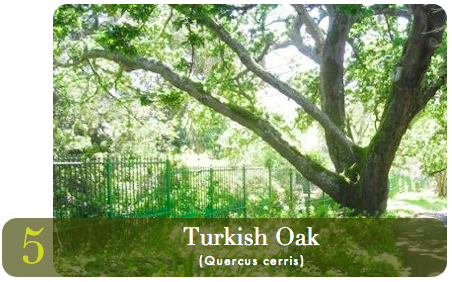 More recently, since the Department of Water Affairs and Forestry introduced into law in South Africa the notion of Champion Trees, some of the individual trees have received national recognition and protection. The main criteria applied in determining Champion status are the biological attributes, the age of the tree and its heritage significance. Six of the trees in the Arderne Gardens are officially recognised as Champion Trees. 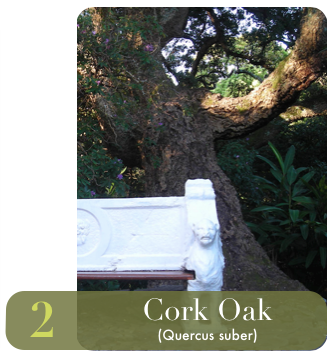 In addition to these officially recognised Champion Trees, the Friends of the Arderne Gardens have identified a further 15 unofficial “champion trees” which are worthy of attention, making 21 in all. A map of the garden identifies their location and presents a lovely walk if one follows the numbered sequence of the trees. 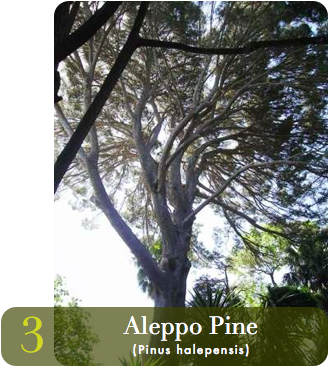 Below are some illustrations of these magnificent trees. A brochure containing the map is obtainable from the pharmacy across the road from the entrance to the gardens. A thorough tree survey of the trees in Arderne Garden was conducted in 2015 and 414 trees are now listed. The bulk of this work was done by Adam Harrower of Kirstenbosch Botanical Gardens based on the original tree research map or Richard Jamieson. Visiting botanists that have assisted wth this work include Gary Shanks, Alasdair Moore, Adam Bligh, Jan Burring, Anne Bean (FOTAG), Martin Grantham and Thomas Pakenham.